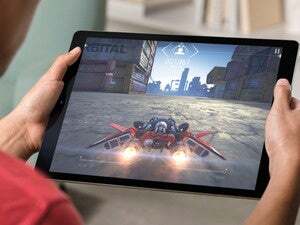 Just like Apple to bait you with the left jab of the iPad release and then floor you with a surprise right hook. On Monday, Apple announced that it would hold a special invitation-only event to “peek into the future of iPhone OS” on April 8. 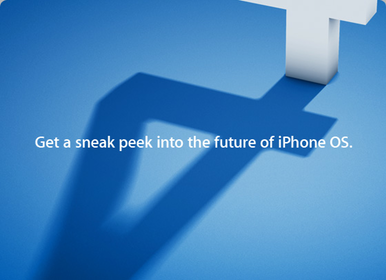 Little else is known about the event, other than it’ll take place at the Apple Town Hall and discuss iPhone OS 4.0 (the number “4” is visible casting a shadow in the invitation’s image). In the past, Apple has held similar events for iPhone 2.0 and iPhone 3.0, showing off new features for consumers and developers alike. Rest assured, Macworld will bring you live coverage from the event, as always. The event begins at 10 a.m. Pacific Time.